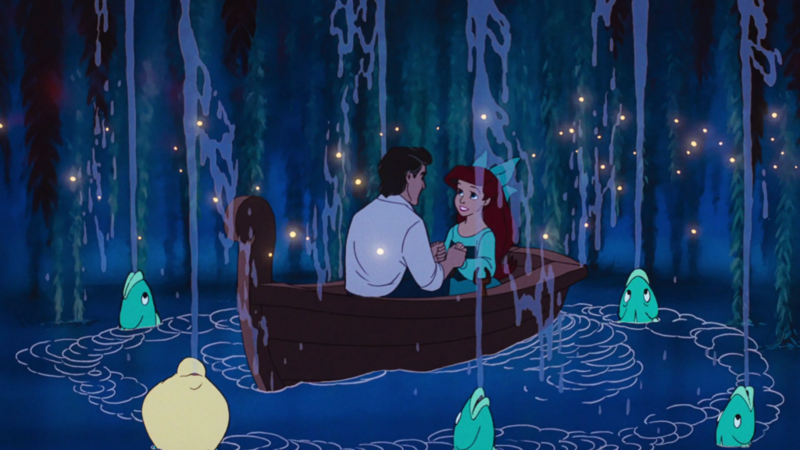 It is no secret that The Little Mermaid has one of the most beloved scores of all time. The songs in this Disney favorite, now nearly 30 years old, are still widely cherished by children and adults alike. We have taken on the difficult task of ranking what we consider to be the top five songs from both the dazzling movie and the Broadway musical, which is playing now at the 5th Avenue Theatre. Here are our favorite tunes from this timeless tail — er, tale. This hilariously devilish number gives a delicious backstory to the Sea Witch we love to hate. 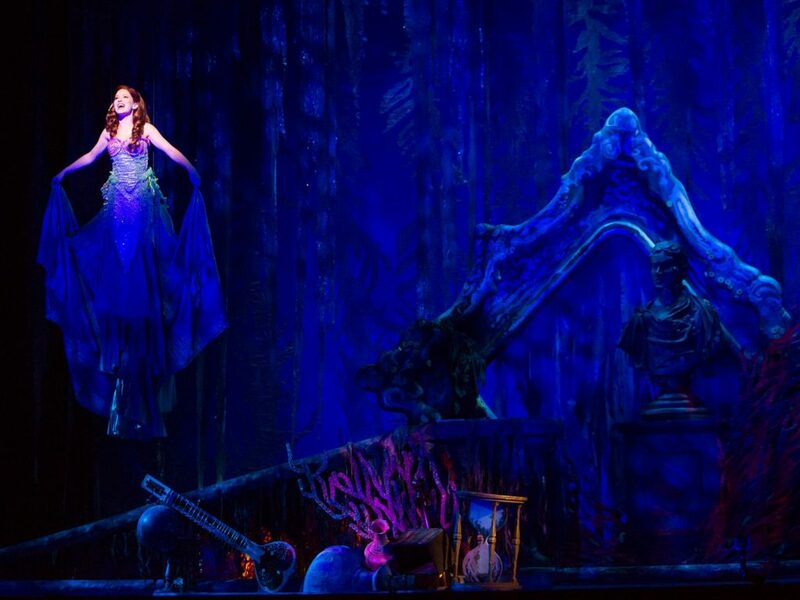 While this song doesn’t appear in the original movie, we love how it gives a classic Broadway edge to Ursula and her minions in the stage adaptation. In fact, we think it exposes our favorite villain as having even more wickedness than the show-stopping spell, “Poor Unfortunate Souls”. 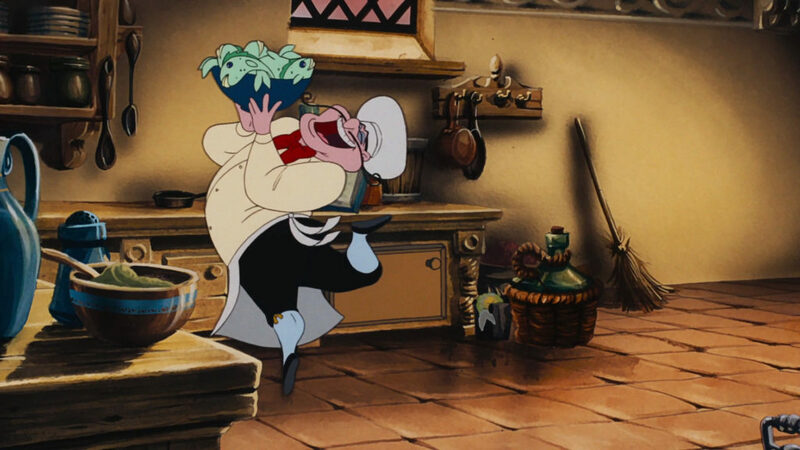 This comical hit, sung by the wonderfully jubilant Chef, brings hilarity to the reality of a mermaid entering a carnivorous human world. Furthermore, it taught many of us millennials some basic French and cooking skills when we first played the soundtrack. Yet no matter how old we get, the phrase “he-he-he, haw-haw-haw” will always make us laugh. There are few things sweeter than a first kiss, and this song celebrates the magic of that moment right before one. This romantic number, sung by the lovable Sebastian, is made even more swoon-worthy due to the fact that the two young lovers are “sitting in a blue lagoon.” We love how all the animals chime in to bring the tune to its climatic end, with crazy Scuttle adding in some of his signature singing to boot. It is no wonder that this incredible song won the Academy Award for Best Original Song. Filled with bubbly imagery and wordplay that is set to an unforgettable tune, “Under the Sea” makes every listener wish they were living below water themselves. The lively dance number, and the members of the colorful ensemble who sing it, brings down the house when it is performed on stage. Of course, no list of favorite songs from The Little Mermaid would be complete without Ariel’s heartfelt grotto ballad “Part of Your World.” Everyone can relate to her sweet wish to be a part of something bigger than herself, something she yearns to know more about. 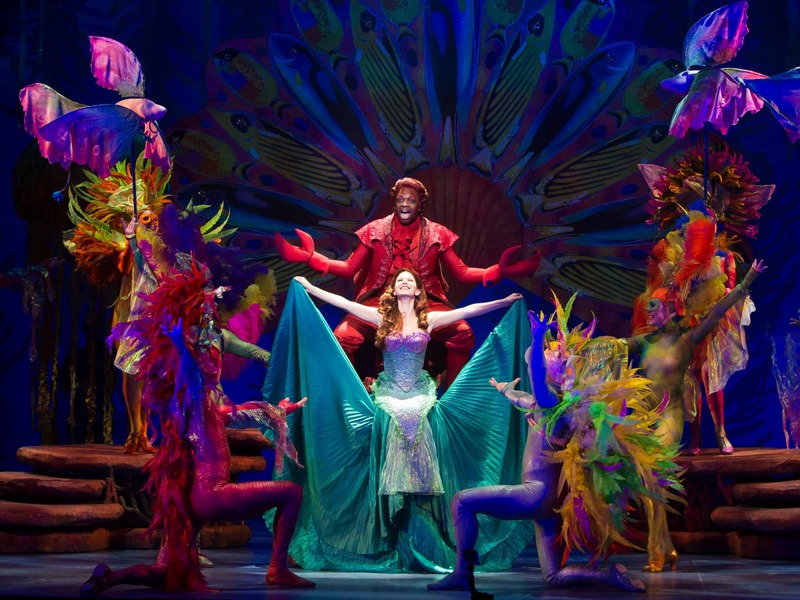 This number makes audiences adore Ariel and get excited to go on her magical journey. Think we left out a particularly good tune? Let us know on Facebook and Twitter. Don’t miss your chance to see these songs live on stage and get The Little Mermaid tickets at 5th Avenue Theatre on TodayTix.